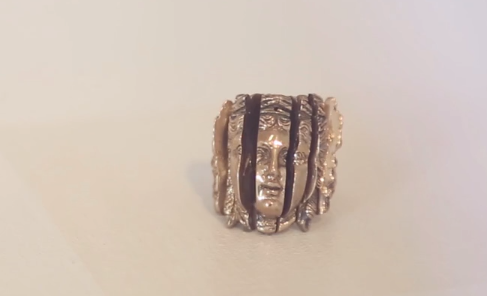 Precious Debris is the result of a collaboration between jeweller and sculptress Joy Bonfield Colombara, and printmaker Hugh Lyndon Barrell, at 1 Royal Terrace. The artists worked closely to create a series of linen prints, paper prints combining mono printed inks, which also contain debris from both of their studios, and small sculptural works. Precious Debris is on at 1 Royal Terrace, Glasgow, until the 24th May.